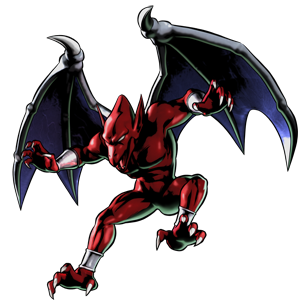 Firebrand is the main protagonist of his own “Spin-Off” Series, the Gargoyle’s Quest 1-2 and Demon Crest games. 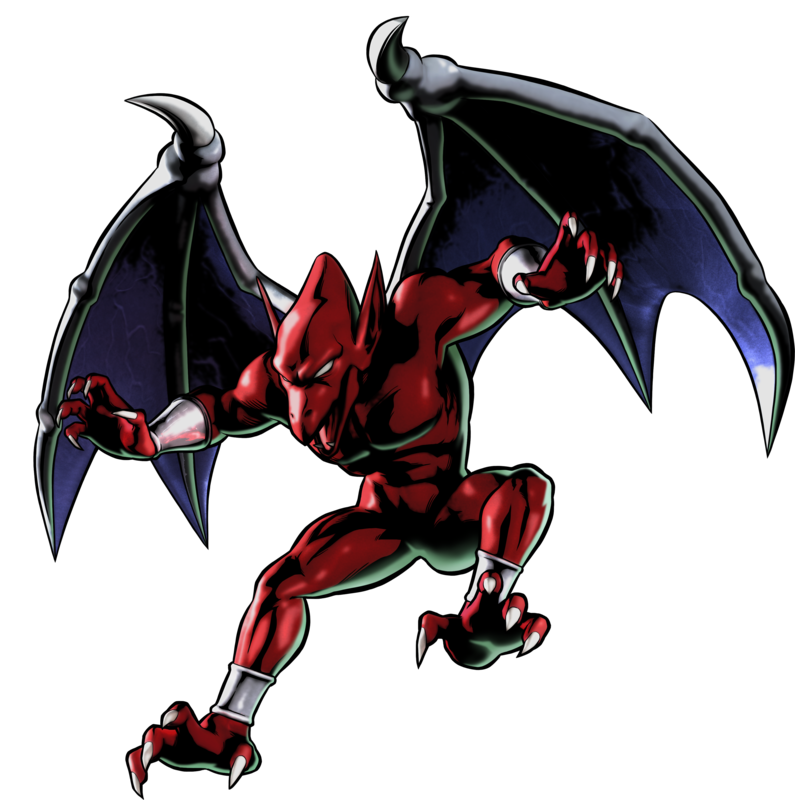 Originally this Gargoyle /Demon was an enemy known as the Red Arremer in the Ghouls’N Goblins games but – if i am right – this guy is a different character than Firebrand and shares only the name of the race both are from with him. 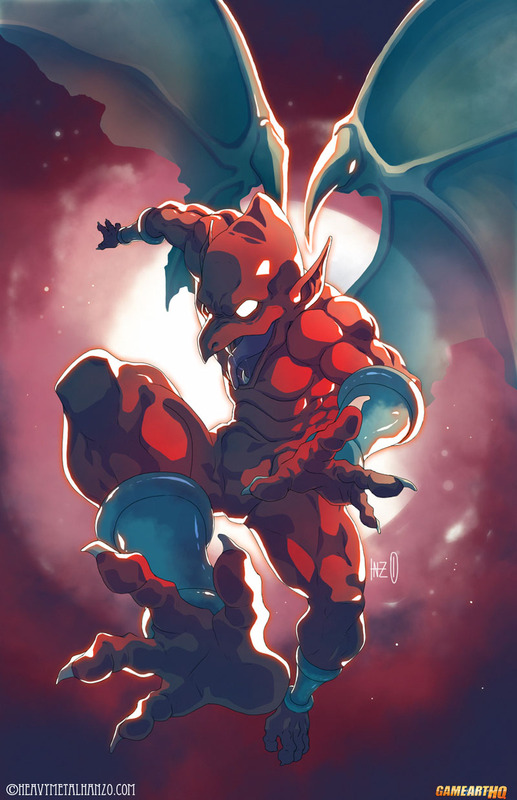 Firebrand himself debuted back in 1990 in Gargoyle’s Quest by Capcom which was one of the first Game Boy games, the sequel was released on the NES. The third game, Demon’s Crest is gameplay wise very different and was released as one of the last big Super Nintendo games by Capcom at the time. 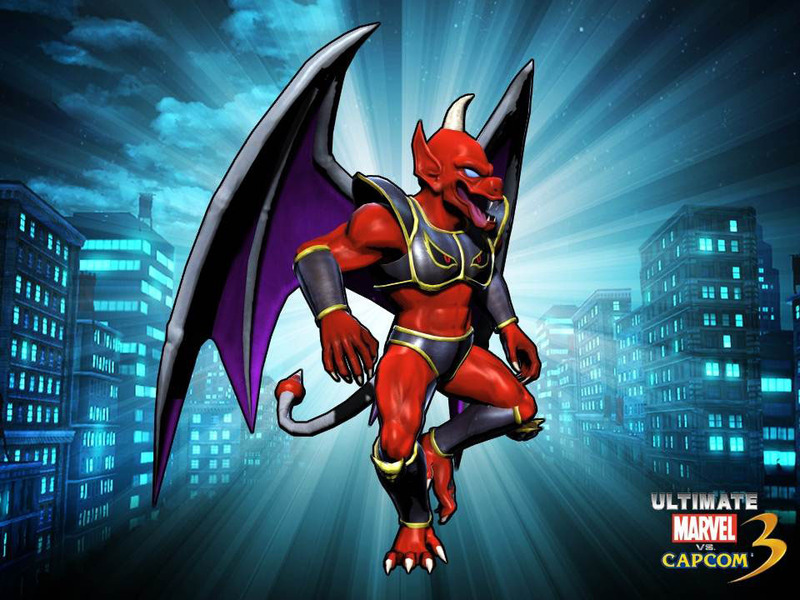 After the Ghouls’N Goblins series as well, we didn’t see anything new from Firebrand for a long time until 2011 when he was revealed as one of the new Ultimate Marvel vs. Capcom 3 characters.